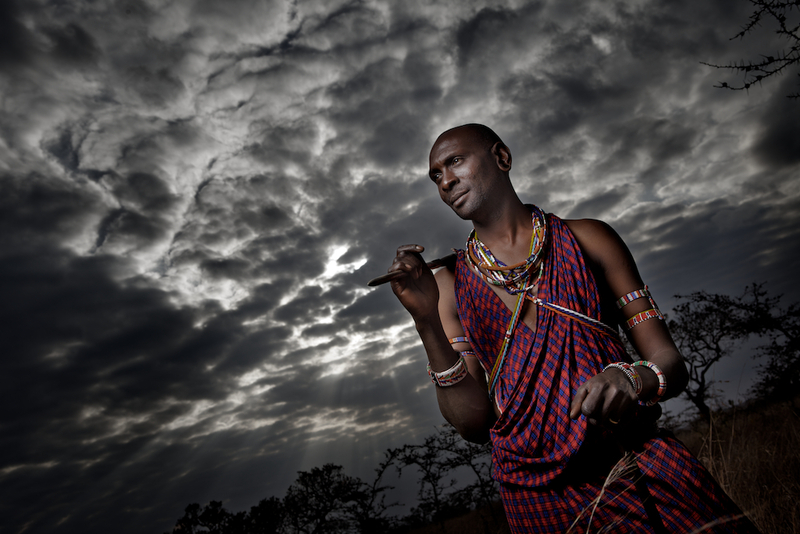 Nicola Tonolini is at Campi ya Kanzi running a photographic course. Allegra Pomilio is attending her second field course here with us. This is her photo of Matasha, Luca’s trackers. Contact Luca if you would like to join Nicola’s courses.